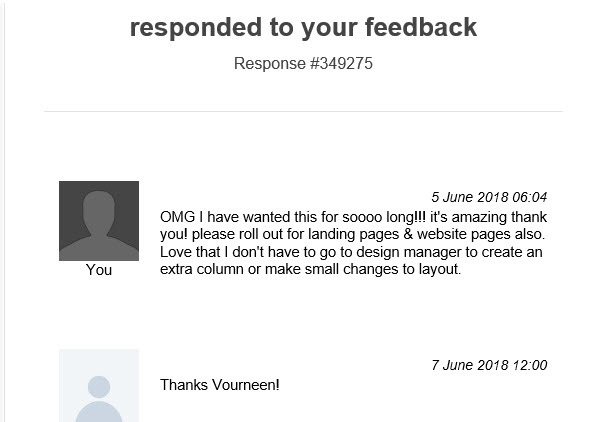 A lot of Hubspot users have been struggling with creating email layouts in Hubspot. This has been quite a cumbersome thing to do. It required marketers to go into the Hubspot design manager and mess around with its clunky interface. This often took way too much time and expertise to do. These struggles will hopefully soon be a thing of the past with the coming changes to Hubspot's email tools. We found a portal that already had a preview of these new features enabled and quickly created this sneak peak vid so you can see what's coming.